Kids perform different stunts and avoid hard hurdles to complete the task. Reach to the finish line by avoiding tricky obstacles and show your swimming skills on these tricky hurdles. 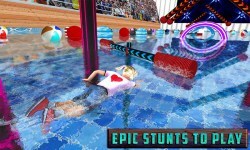 This water simulator is specially designed for kids water stunts game lovers and lovely swimming kids perform different stunts by complete these deadly challenges. 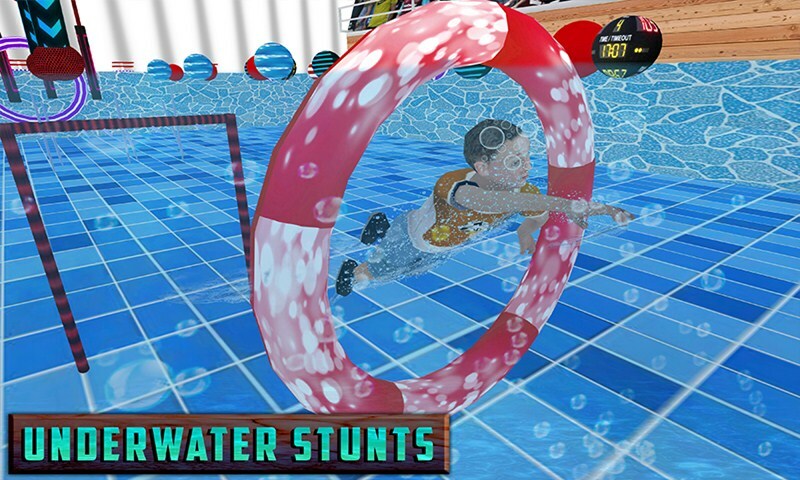 Kids Water Stunts game contain hard and tricky levels in the kids water stunts swimming game. 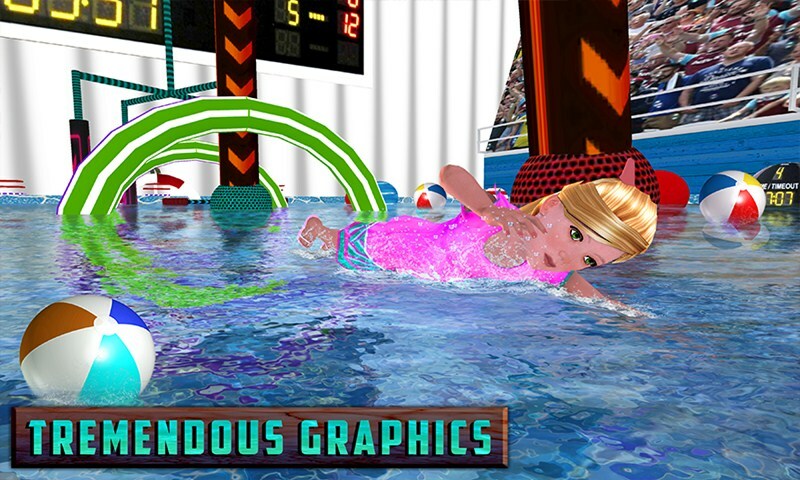 This waterpark game is full of hard hurdles and shows your swimming techniques while playing this entertaining game. 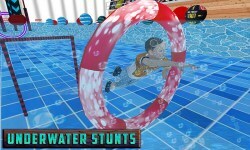 Completes all hurdles and swim as fast as you can by playing this kids water game simulation. Beware from water stunts and become best swimmer kid in the gaming world. Swim as fast as you can and beat your rival time. Beware from hard hurdles if you hit from them you lose the missions.